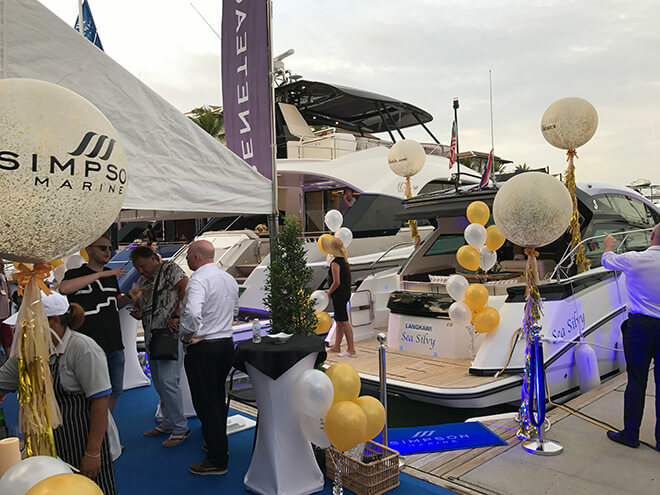 Thailand Yacht Show & RendezVous is a new joint venture between Asia Rendezvous and Thailand Yacht Show set for January 2019. 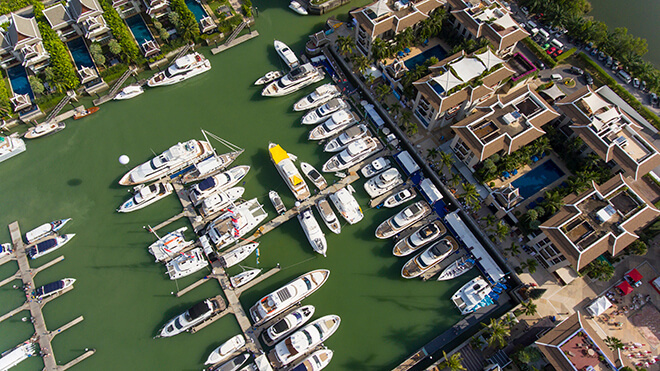 Two of the biggest luxury lifestyle events in Phuket, the Thailand Yacht Show and the Phuket RendezVous, have merged to form the Thailand Yacht Show & RendezVous for the coming January 2019. 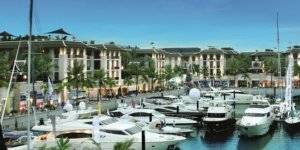 Set to be hosted 10th to 13th January 2018 at the Royal Phuket Marina, the Thailand Yacht Show & RendezVous is a joint project by Verventia Pte Ltd, owner of the Thailand Yacht Show; Asia RendezVous and Royal Phuket Marina. 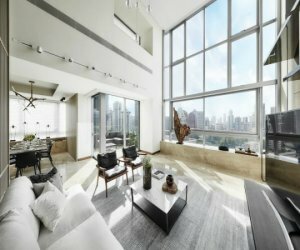 The move was precipitated by a request earlier in the year from the Tourism Authority of Thailand (TAT) to gather the industry together in one major event in Thailand so as to demonstrate united support for the government’s yacht tourism initiative. 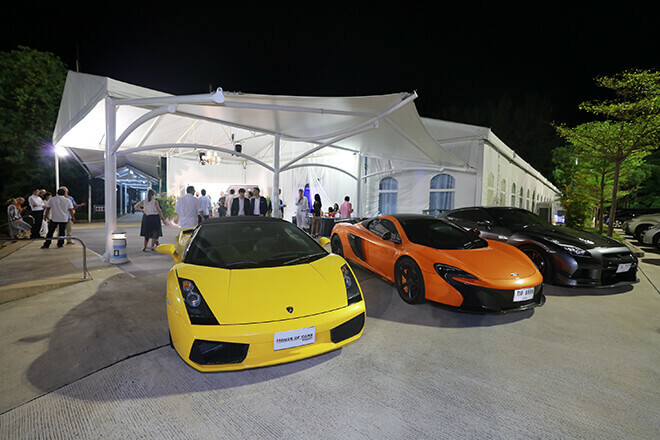 At the same time, since the announcement in August of a new Phuket Yacht Show, the yachting industry voiced their strong opinion that there should only be one boat show and requested just such a “get together”. 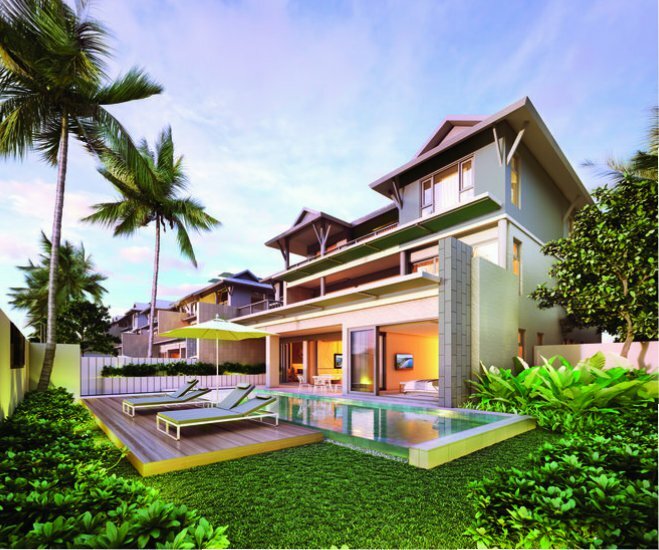 The three organisers were able to come to an agreement in principle last week to merge the Phuket Yacht Show team into the already-announced Thailand Yacht Show & Rendezvous. Andy Treadwell explained: “It’s obvious that we had to make this agreement, and great that we’ve been able to do so in a relatively short space of time – entirely thanks to the industry coming together and getting everyone to agree. The TAT, our partners and main sponsor of the Thailand Yacht show, also asked us earlier in the year to get everyone working together instead of competing and dividing the industry. 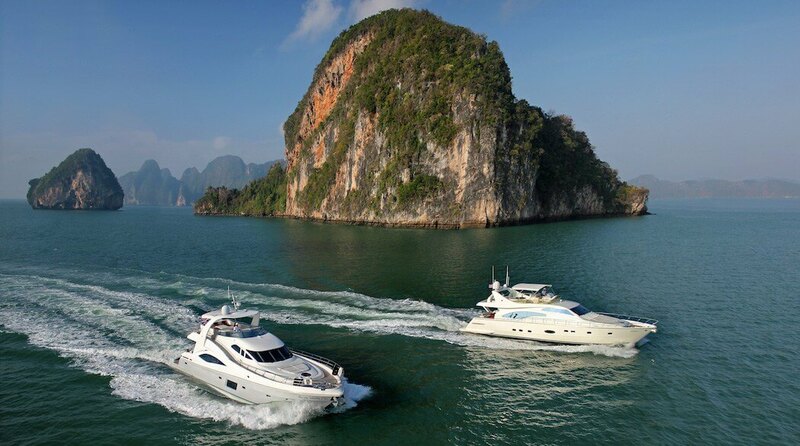 We’re all now looking forward to getting on with the job, and building this event over the next few years into a proper international marketing platform for the yachting industry and for Thailand as a world-class yacht tourism destination”. 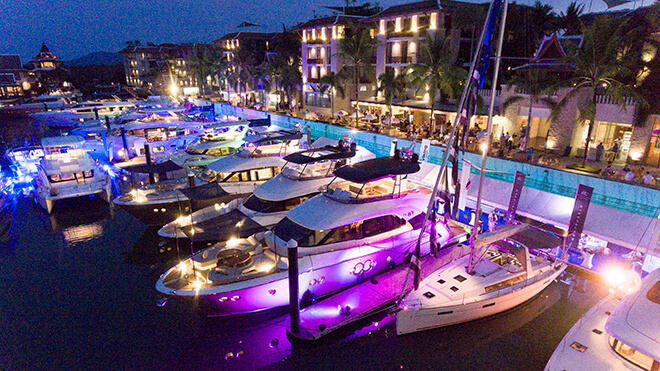 The Thailand Yacht Show & Rendezvous will take place from 10th– 13th January 2019, at the Royal Phuket Marina in Phuket.